Living Faith Community Church (LFCC) held its first worship service on February 13, 2000 at Flushing High School. Stephen Ro, the church planter and founding pastor of LFCC, had a vision for this church plant while he served as the English ministry pastor of a large Korean church in New York City. The vision grew out of a burden to take the church out a building and into the city through a movement of church planting - a movement that would reflect the ethnically diverse nature of our city as well as the welcoming nature of God. Over seventeen years later, LFCC continues to move forward with that same vision. We have three congregations serving different neighborhoods and language groups in Queens. To further the church’s effectiveness and fruitfulness, we have also partnered with other like-minded churches to plant additional gospel-shaped churches throughout our borough. We are a church that seeks balance in identity, life and work, so that we can be faithful in all areas of life as God has taught us. We welcome people from all walks of life and hope that you will join us as we continue to seek God and love Him more deeply. The vision of Living Faith Community Church is to saturate New York City with the Gospel to bless and transform the life of the city and the world. 1. To reflect the Glory of God. 2. To reveal the Truth of Christ. 3. To be renewed by the Power of the Holy Spirit. The Gospel tells us that our root sin is not just failing in our obedience to God but relying on our obedience to save us. Therefore the gospel is not just the way to go to heaven, but is the way to address every problem and is a way to grow at every step. A healthy church is both a result of and a means to the dynamics of spiritual renewal, therefore we must be rooted in extraordinary prayer as well as corporate and individual repentance before God. The Lordship of Christ over every area of life prevents us from dividing life into secular/public vs. private/sacred realms or into physical/worldly vs. spiritual/church realms. We will mirror our geographic neighborhood. We will seek to reflect more racial unity than our neighborhood in order to witness to the truth of the Gospel. We do not just seek our own prosperity, or even the peace of our neighborhood, but the peace and prosperity of the whole city. We will not only have pity or sympathy on our city, but also will respect and learn from it as we show compassion. We believe that the Gospel alone changes people's lives and creates a new community which loves and serves each other. And this change occurs as Christians learn to apply the Gospel and share their lives with one another in mutual encouragement in small cell groups. We do not consider church planting to be either a traumatic or unusual process. Rather, we are always planning and working towards the next daughter church, just as we are always doing other ministries of the church. Growing up in the urban setting of Baltimore, MD, Pastor Stephen Ro has a special love for the ministry in the city that brought him to New York in 1991. He gave his life to Jesus at the age of 13 and committed himself to God to be a pastor one day. After confirming a call to ministry, he entered Westminster Theological Seminary in Philadelphia where he received an M. Div in 1991. He planted Living Faith Community Church in Queens, NY through the Redeemer Church Planting Center in 2000. As a church planter, he has a desire to see the church planting movement go forward to transform the entire city of New York. 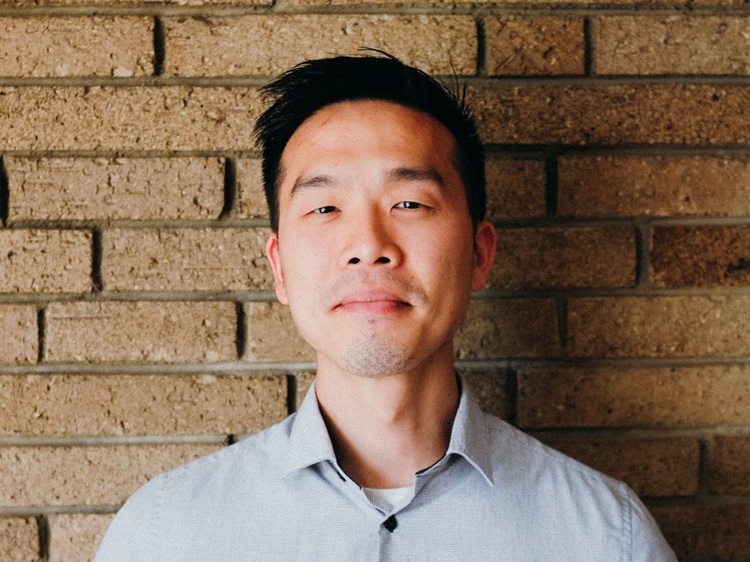 Pastor Stephen Ro is an ordained minister of the Presbyterian Church in America (PCA) and a Board Member of East Asia Missions, Korean Diaspora Leadership Center and Kingdom Movement. He is a catalyst and trainer for Redeemer City to City Asia Pacific. He participates in the PCA church planters assessment as an assessor and is a certified Coachnet coach for pastors and church planters. Pastor Stephen Ro and his wife Candice have three sons: Christian, Calvin, and Prosper. Moses was born into a Christian home, but wandered away from the faith and into the world. By the grace of God, he was found as the love of Jesus Christ captured his heart, mind, and soul to repent and trust in Him. 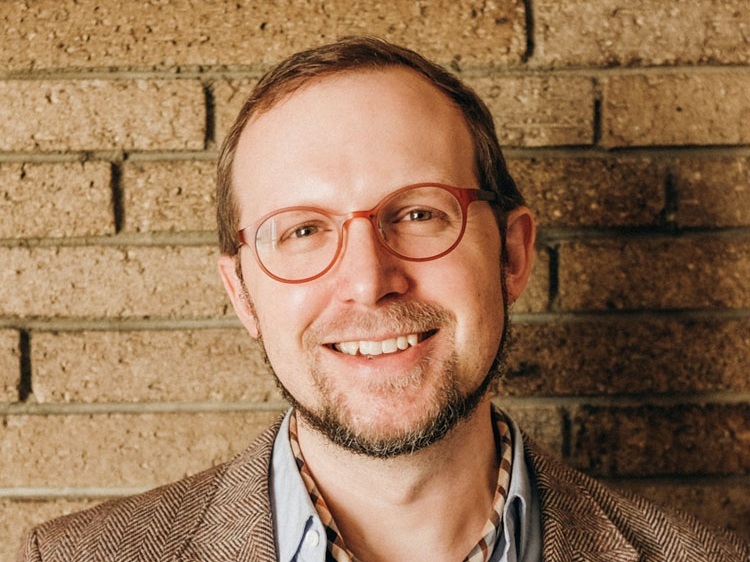 He met his wife Jenny at Stony Brook University, and later found himself pursuing his Master's in Divinity (M. Div) degree at Westminster Theological Seminary, which he completed in 2014. He currently serves on the pastoral staff of Living Faith Community Church and has three children: Cornelius, Owen, and Elizabeth. He desires to see unbelievers to come to know the grace and love of Jesus and for fellow believers to grow in their faith unto good works. Rosalyn Won was born in Flushing, NY, but was raised in the Bronx. After much rebellion in her middle school years, she fell in love with the Gospel message and was able to profess her faith and be baptized in high school. Once she completed college, she attended Westminster Theological Seminary for a year where she was able to take some life changing counseling courses. After seminary, Rosalyn became an 8th grade teacher in the South Bronx and taught there for close to 5 years while attending Teachers College Columbia University, where she earned a Master of Arts in Secondary Education for English. Rosalyn left her position heart-broken over the district's lack of putting children first. Rosalyn thought she'd never teach again, but an opportunity opened up at a Christian school where she experienced the blessing of teaching while incorporating a biblical worldview. The love of the staff and children helped her and her husband through a very difficult loss of their first child to miscarriage. Since then, God has faithfully blessed them with three beautiful and energetic children. When the opportunity to serve as director of Children's Education Ministry (CEM) came, she felt a very strong conviction that all her experiences had prepared her to serve in this way. Her favorite things about serving in CEM are watching the youngest children praise the Lord during Sunday large group, the accountability received from staff, the session and CEM Team, and seeing former CEM children come back to serve the current children. You can find Rosalyn and family enjoying the outdoors and gardening together. Frank and Rosalyn have been married now for over 10 years and serving CEM has very much become a family effort. Rosalyn will ask her youngest of Sundays, "can you share mommy with all the children?" which she'll most of the time say yes. 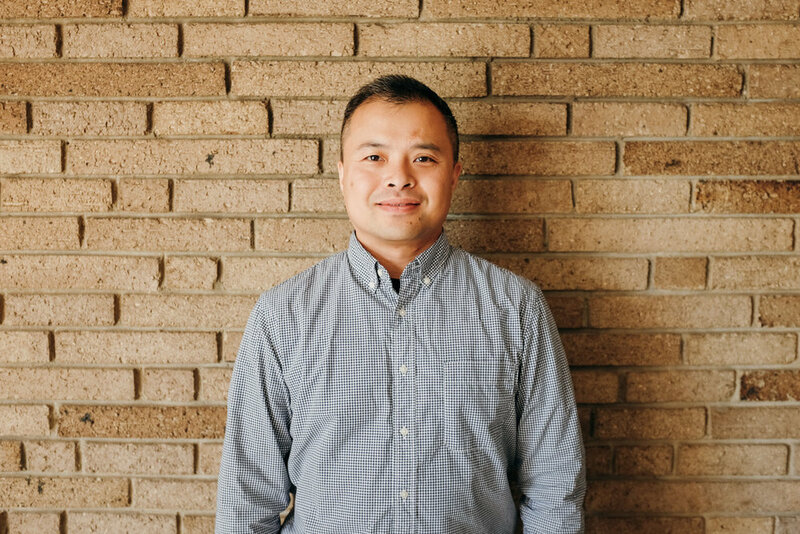 Steven Na was born and raised in Queens, and is on staff at LFCC as the Children Education Ministry Assistant Director. He is also involved with the Youth Group and College Ministry for both LFCC and its Korean Congregation. He is currently a student at Westminster Theological Seminary and expects to graduate in 2018. He loves his job and hopes to become an ordained pastor one day. In his free time, he enjoys spending time with people doing outdoor activities like crabbing, fishing, and hiking. "There are two kinds of New Yorkers, those born here and those born to live here." Ben is the latter. Though raised in rural Minnesota, he found a true home in NYC. Ben, his wife Hee-Jung, and son Eugene reside in Flushing. 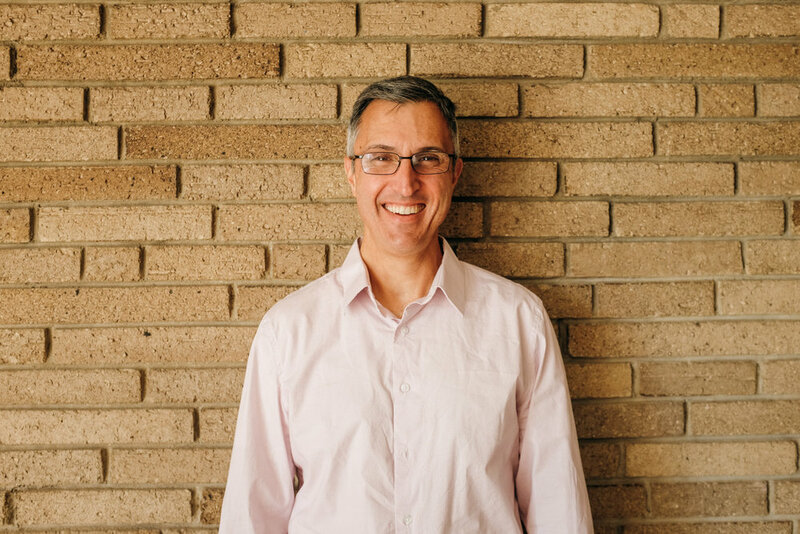 In addition to serving as Director of Faith & Work, Ben also works part-time as a mergers & acquisitions (M&A) consultant. He is passionate about both of his callings. He loves seeing Christian faith expressed in a way that informs, embraces, empowers, and humbles Christians in their work. He also enjoys the process and learning of an M&A project. He is a graduate of Westminster Theology Seminary in Philadelphia, where he received a Master of Arts in Religion.